BYD expands its US factory; German states sue VW. Toyota is recalling 7,600 Prius vehicles for an airbag issue. Certain examples of the 2016 Prius could have malfunctioning inflators that could cause the passenger side airbags to deploy accidentally. There are no known injuries from the faulty airbags, but Toyota says, "This has been observed when the vehicle is parked and unoccupied for a period of time." Toyota also says this issue is unrelated to the massive recall of airbags supplied by Takata. The automaker will contact affected owners to arrange free repairs. Read more at Automotive News. 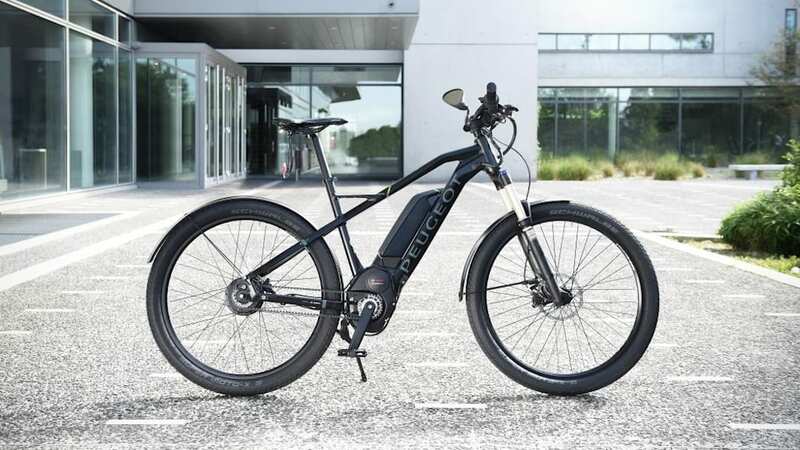 Peugeot is adding another e-bike to its portfolio with the eU01s. 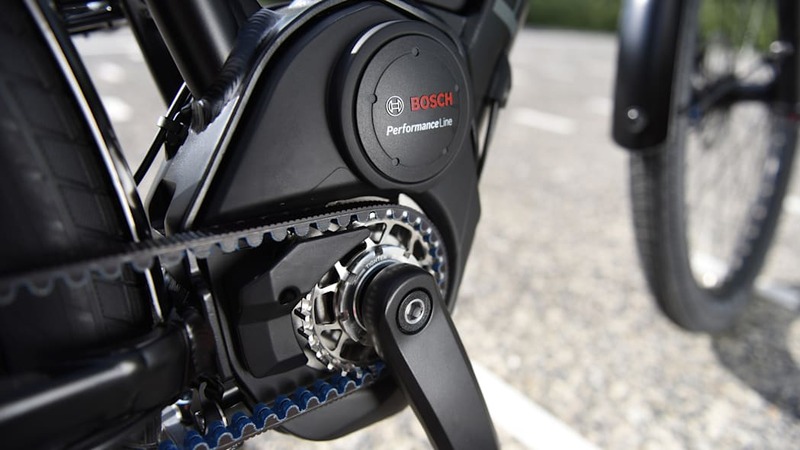 What sets this electrically assisted bicycle apart from both regular bikes and other pedelecs is its ability to propel the bike to 28 mph under electric power. 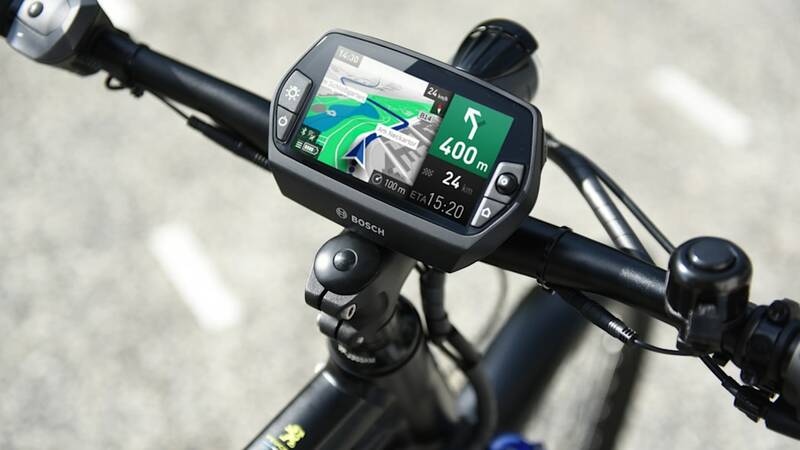 It comes with either a 400- or 500-Wh lithium-ion battery, providing 47 or 59 miles of range, respectively. It also offers an optional on-board computer with its 4.3-inch screen, through which riders can customize the electric assistance, get directions, receive sports coaching, and connect their smartphone. Earlier this year, Peugeot also launched its e-Kick scooter and folding eF01 e-bike. Read more at Green Car Congress. BYD is expanding its manufacturing facility in the US. In the second of three phases for the plant, BYD is adding onto its factory in Lancaster, California, where it currently builds electric buses. The Chinese company plans to triple the number of employees, up from the current 400, as it expands the facility by 40,000 square feet. BYD plans to build medium- and heavy-duty trucks at the plant, but declined to comment on whether it has plans to build light-duty vehicles there. Read more at Automotive News. The German states of Hesse and Baden-Wuerttemberg are suing Volkswagen over the Dieselgate scandal. The states are joining other investors seeking damages over losses incurred because of the automaker's emissions cheat device. Hesse Finance Minister Thomas Schaefer said the scandal cost the state about $4.4 million in stock losses, while Baden-Wuerttemberg likely lost closer to $450,000. Bavaria said earlier that it would sue Volkswagen on behalf of its pension fund for civil servants, which lost around $780,000. Read more from Automotive News Europe.